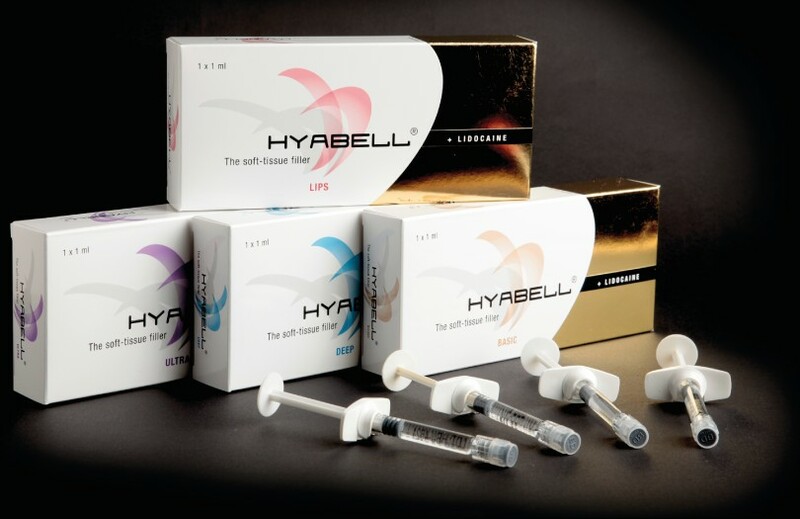 The new range of HYABELL® dermal fillers offers a long lasting improvement and a convincing safety profile. The pre-incorporated lidocaine (0.3%) faciliates the injection procedure and reduces the pain and finally enhances patient's satisfacion. All texts, graphics, photos and videos on this website have their copyright by Adoderm GmbH. No third-party use in print or any digital way (example, social media as in Youtube, Facebook etc. ) is allowed. Any misuse is forbidden and will be legally prosecuted. All international laws apply.